No one ever told me you could take the PSAT more than once. In fact, I only learned that you could earlier this year. I'd been planning on signing my twins up in their junior year, to take it their one and only time, just like I took mine once and only once. Yes, it costs a few dollars more to take the test an extra time, but it's less than $20 and I figure that is money well spent. 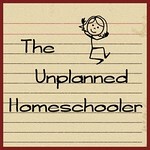 Just the experience of having sat through the test should help calm my kids' nerves the next time they take it, especially since they are homeschoolers, unaccustomed to taking standardized tests in a strange environment. I won a lot of scholarships when I went to college, but I narrowly missed out on being a National Merit Scholar, in large part, I think, due to the fact that I was not as prepared as I could have been. The PSAT is the only qualifying factor for the National Merit Scholarship, and students should be as prepared as possible if they are even remotely likely to qualify. It's much easier for parents to help their kids prepare now than it was a generation ago. When I was in high school, there weren't as many study aids available and I was dependent upon my school counselor to give me information about the test. 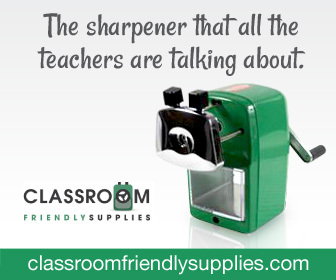 Now all the information parents need is just a click away. I said before that I feel a little jealous of my kids, but really I feel blessed to be able to give them what I didn't have. My high school didn't even offer calculus, which put the entire student body at a disadvantage compared to many other schools, and none of us were offered a chance to take the PSAT in the year or two before it would count. 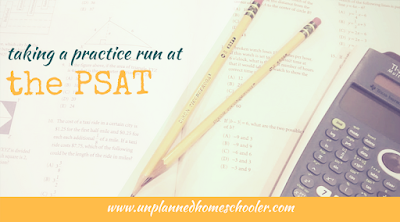 I don't know if my own kids will be contenders when the time comes, but I am doing everything I can to help them prepare, including arranging their math courses so as much as possible will be fresh in their minds in their junior year, to signing them up for a practice run at the PSAT. Will your kids take this important test more than once? 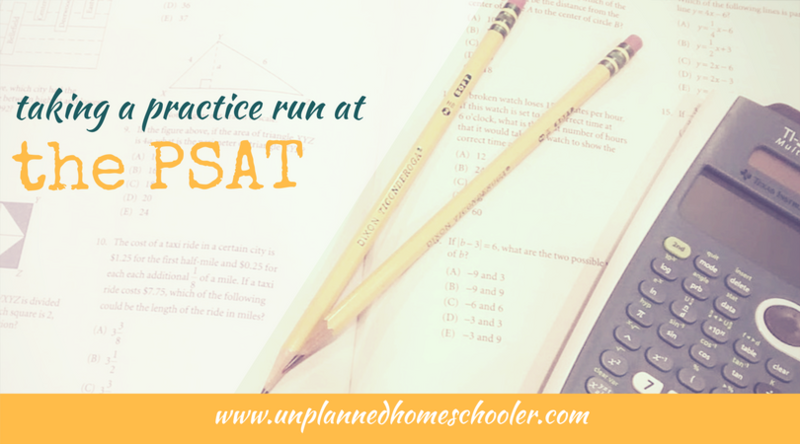 If it's too late for them to get in an official practice test this October, at least get in a few practice exams at home before next year's test date, and if you are a homeschooler, don't forget to secure a spot to take the test as early as you can. Many testing locations only offer a few spots to non-enrolled students, and it can be nearly impossible to find an opening if you wait until the middle of summer to start looking.